Personal Injury Traffic Accident Lawyer Sally Morin discusses an issue that is hugely relevant to her practice as a Personal Injury Attorney. On a regular basis, I come across wonderful people who are badly injured in accidents by drivers who are either uninsured or underinsured. Do you know that 25% of California drivers carry absolutely NO auto insurance? In San Francisco it’s only slightly better. Almost 22% of San Francisco drivers carry no auto insurance. Even if a driver is carrying auto insurance, it is highly likely that he or she is only carrying minimum coverage, which in California is $15,000. If you break this down, you are looking at a ONE IN THREE chance that a California driver is either uninsured or only has the state minimum of $15,000. What this means is that if you are injured by someone who is carrying only the minimum limits, the maximum you can recover from their insurance, regardless of the severity of your injuries or the cost of your medical bills, is $15,000. This minimum is ridiculous! $15,000 has been the California minimum for many many years. This is yet another example of how the insurance industry is making billions of dollars by limiting what they pay on claims. By lobbying to keep the state minimum low, insurance companies can continue to pay out these small amounts. At this point, there is no significant political movement to have the state increase the minimum coverage requirement. This is really unfortunate, because an ambulance ride and a visit to the Emergency Room can easily exceed $15,000. If you are seriously injured by somebody who is carrying the state minimum, there will not be enough money to compensate you for your medical bills, let alone any loss of earnings you suffer or the pain and suffering and inconvenience you have endured. Look for my next video where I discuss my recommendations for how you can protect yourself from uninsured and underinsured drivers who are out there on the road every day. 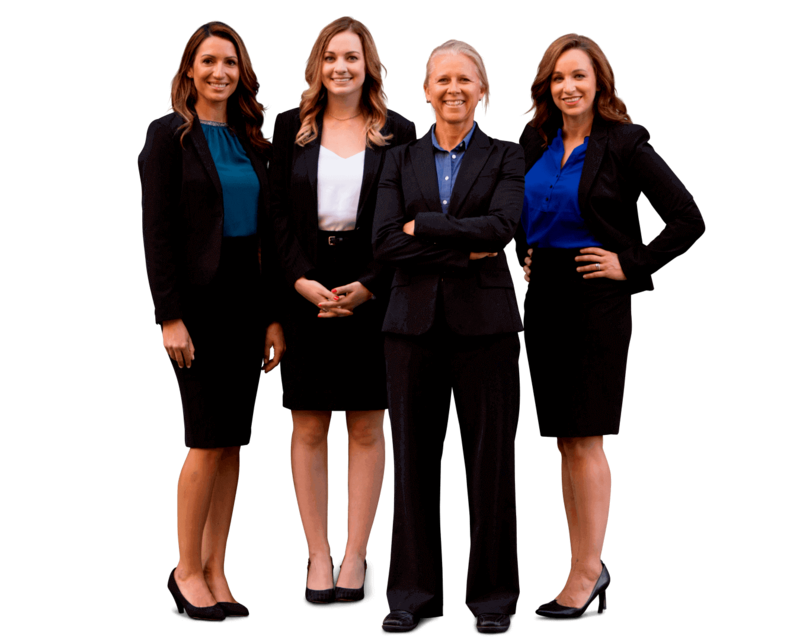 If you have any questions about a particular personal injury case, please submit your case for review by a top-notch personal injury lawyer at Sally Morin Personal Injury Lawyers.